924Board.org :: View topic - Just a cool video from Moscow. Just a cool video from Moscow. Posted: Sat Oct 20, 2018 8:51 pm Post subject: Just a cool video from Moscow. 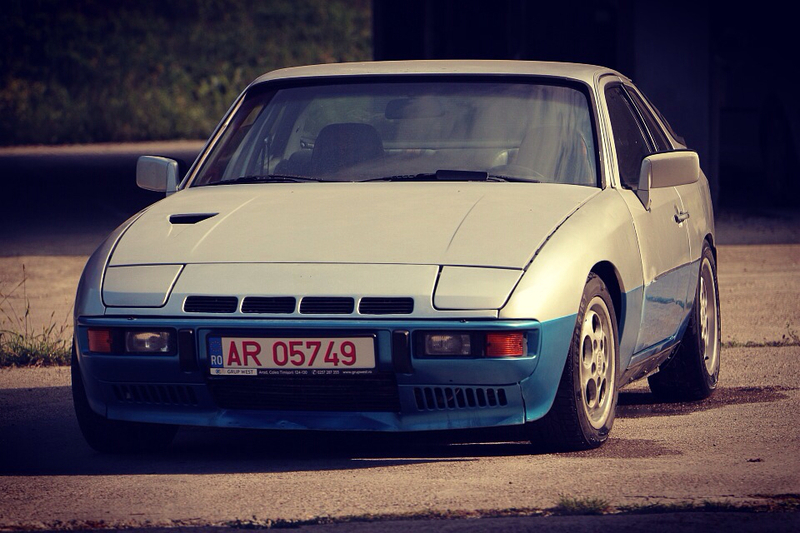 Nice video, how common are the transaxle Porsches over there? Not very common nowdays. There were quite a few cars imported in nineties but not so many still alive. In 2002 custom duties for old cars rose sky high.